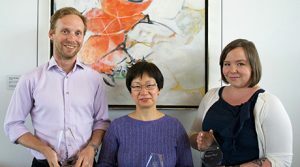 Three UBC Library employees have been recognized with the Employee Excellence, Unsung Hero, and Innovation Award. 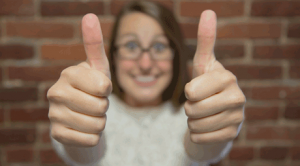 UBC Library recognizes the exceptional contributions of three outstanding staff. 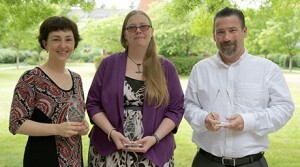 Library staff celebrate their colleagues with the annual recognition awards. 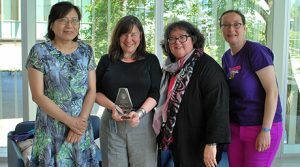 The Library Staff Awards Program is a way of applauding employees and a tribute to those who serve the Library and UBC. Three Library staff were recently recognized for their dedication and excellence in service at the annual Library Staff Appreciation Luncheon.